Have you ever considered taking part in an international experience? Within Lancashire North West there are a number of ways to think globally and gain new international experiences. As a County, we are very passionate about providing as many opportunities for international travel to Guides, Rangers and Adult members. In July, over 100 members including Guides, Rangers and Leaders will be heading to the Black Forest, Germany for a week of fun, exploration and adventure. We will be posting regular updates on their adventures! In 2020, three Guides are heading to EuroJam in Poland. They will be busy fundraising throughout 2019 so please keep an eye on our events section to see how you can help them get there! The County is also organising an adult leaders only trip to Mexico in August 2020 for the the Day of the Dead festivities as well as other activities and sightseeing. 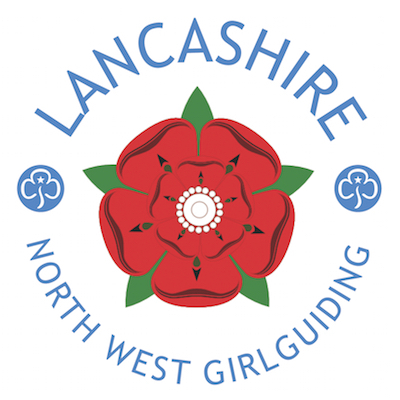 All the Guides, Rangers, Young and Adult Leaders are enthusiastic ambassadors for Girlguiding UK and we are very proud at LNW to have such a great passion for International travel. 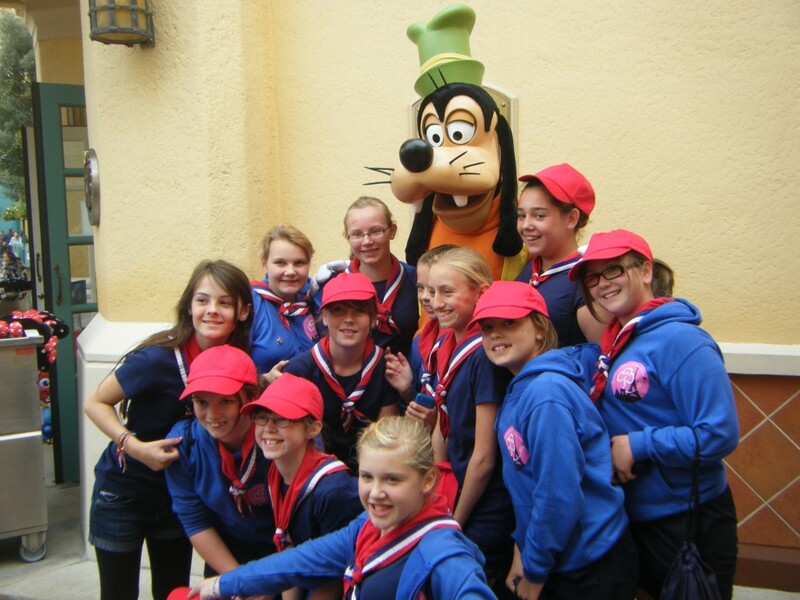 Our region website, Girlguiding North West England posts regular international opportunities for members across the whole region which means you could make great new friends alongside exciting experiences. 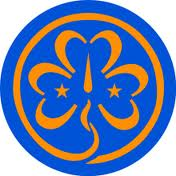 For even more information about the World Centres, visit the WAGGGS website! There are also opportunities to still have an international experience without leaving the UK by attending an International Camp here. Listed events, as above, are on the Girlguide website.